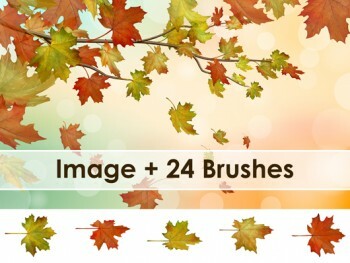 In this Adobe Illustrator Tutorial I teach you how to make an Autumn Background. 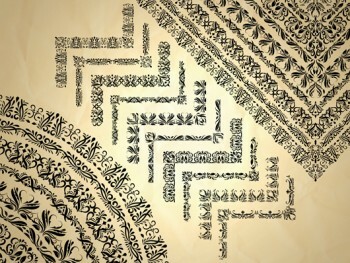 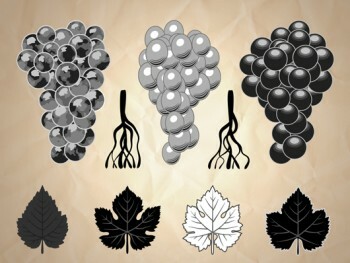 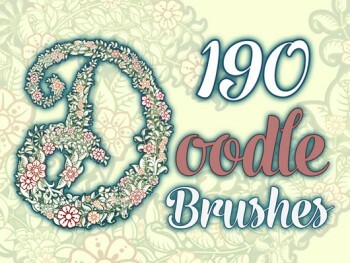 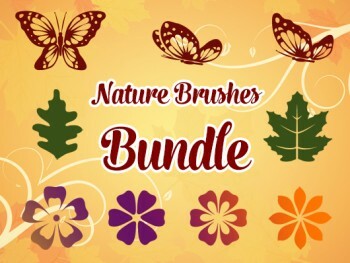 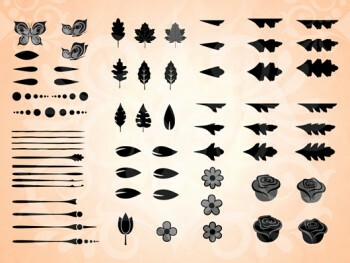 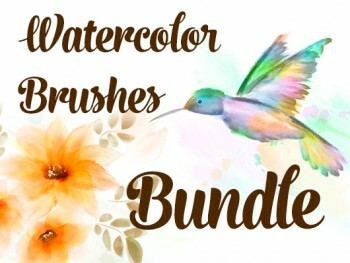 Create beautiful branches and other Autumn Backgrounds with these Vector Watercolor Brushes. 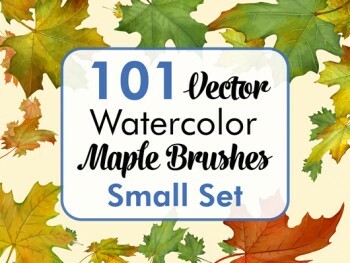 Learn how to draw with Brushes and how to design a Autumn Background.